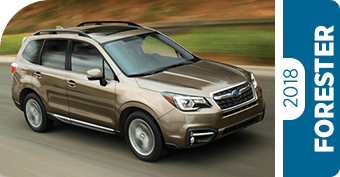 The entire 2018 line of Subaru cars and SUVs is here at Earl Duff Subaru! We know that shopping for your next new car can be stressful. It's important to get all the features you need at a price that works with your budget. 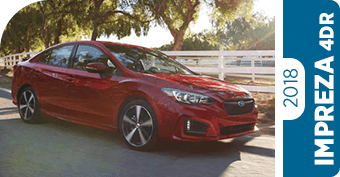 That's why we put together these 2018 Subaru model comparisons - so you can quickly get an idea of what sets each vehicle apart, and which vehicle is the perfect fit for you and your family. 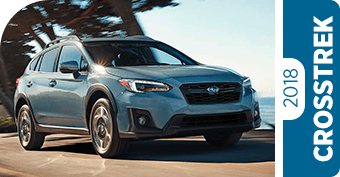 Once you know what vehicle is right for you, head down to Earl Duff Subaru to take one for a test drive and get the best possible deal. We want to make you an Earl Duff customer for life, and it starts by providing accurate and helpful information. 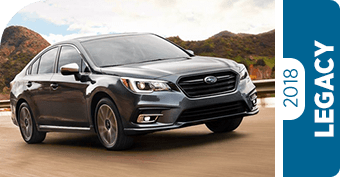 Click below to learn more about the exciting 2018 Subaru lineup!